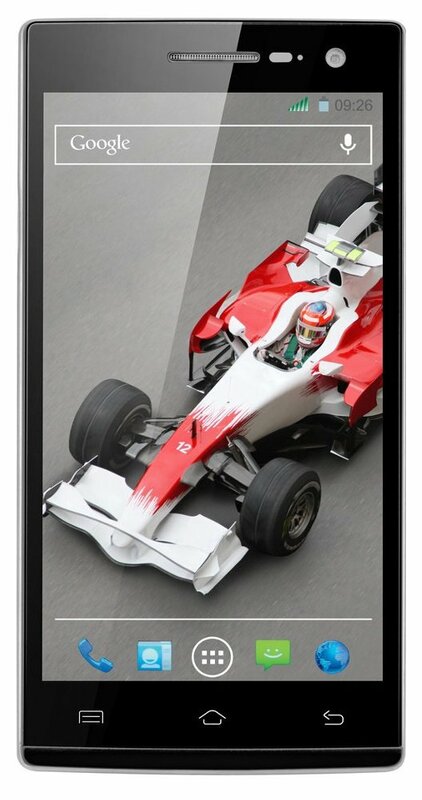 Amazon is offering an exclusive discount for Xolo Q1010i(White) Mobile. Here we can get 38% discount for this mobile. The Real Price : Rs 13,999. Deal Price : Rs 8689 .